Our Guarantee: Our clients get improved sales behaviors and results immediately – in hours and days, not weeks or months. You’ll get the same – or you don’t pay us. 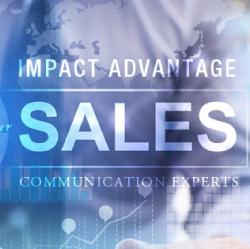 Does the Sales Star Approach Work? One IT Services firm generated an 8 x increase of executive appointments within 1 month. A marketing technology client services team went from contributing 12% of sales to 46% in 4 months. A new salesperson at a leading Enterprise Services company won a $250,000 order with a CIO, beating out the entrenched incumbent…after 1 meeting.